Engineer: Where’s your meter please? Me: It’s just here in the Lounge. 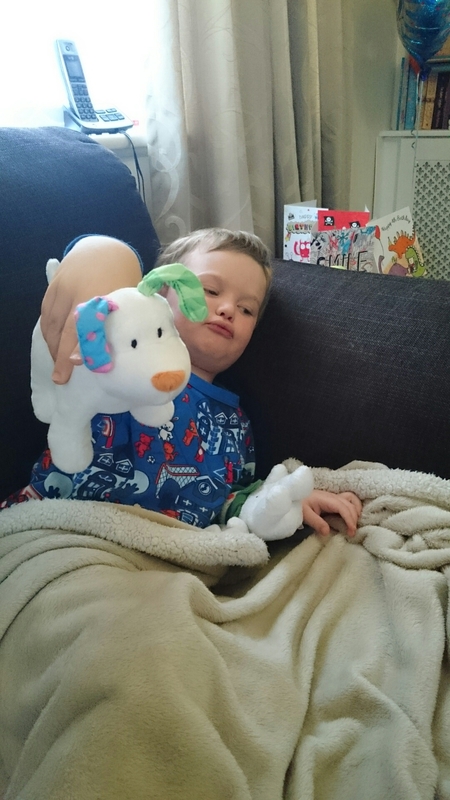 Blake: I am watching Snowman and Snowdog! Engineer: Oh yes! Isn’t that a lovely doggy? Blake: See? THE DOG IS NOW DEAD.